Different types of businesses are required to have different governance arrangements. You will also need to have an annual Compliance Monitoring and Testing Plan, that we provide as part of the Authorisation Application. 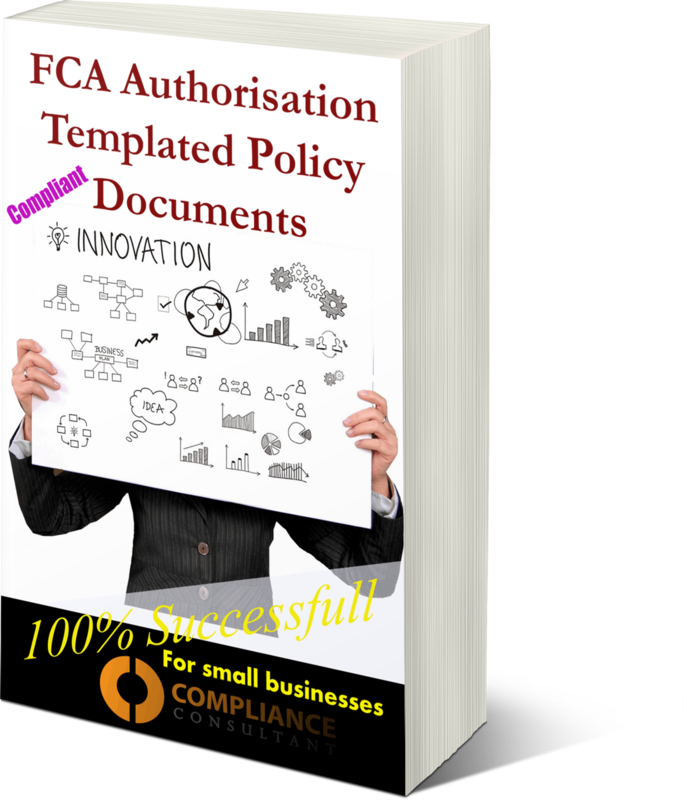 This document provides an audit framework which you can the personalise to your company and the vagaries of your operations.